MUST ENERGY Power not only offers high quality power products to customers but also welcomes OEM brand labeling projects from our global clients and distributors. We are confident we can provide price competitive power products to you. In 2012, MUST ENERGY produced over 100,000 units for customers in China, Asia, Middle East, Africa, South America and Europe. MUST ENERGY Power offers 4 product categories including Solar Charger Controller, Power Inverter, Solar Inverter, Solar Batteries. And in the near future, our newly developed products on-grid solar power system will be on sale. 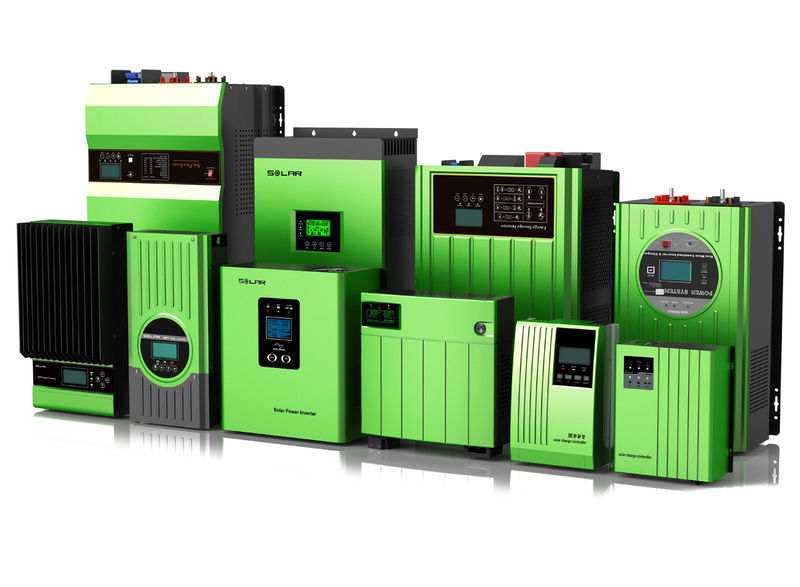 Our power inverter product line consists of 8 series ranging from 300W to 50KW: Power inverter EP1000 series, Low frequency EP2000 series, Low frequency EP3000 series, PV solar inverter series, MPPT Solar charger controllers, PWM Solar charger controllers, Solar Battery. We also provide OEM services for both Chinese and International Markets.